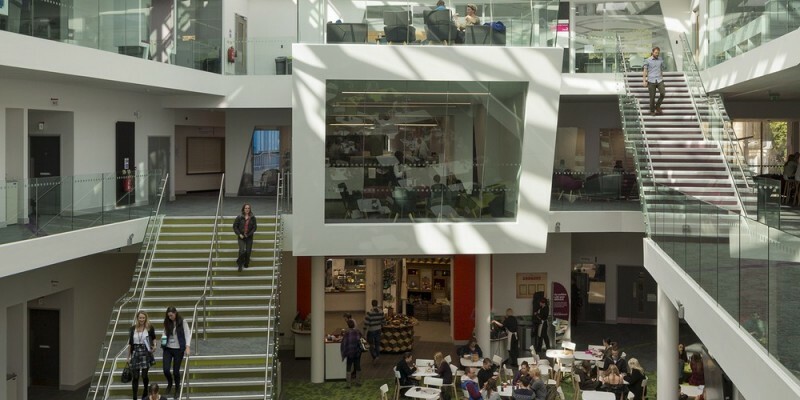 Harvey Group are pleased to share that they have successfully completed Sheffield Hallam Heart of the Campus, to the satisfaction of the University and the Main Contractor. The project cost approx £4million M&E and ran from July 2013 to November 2014. Harvey's team included Sam Glass, Geoffrey Stewart, Irvin Austin & Ryan McLernon. Harvey's employed DSSR Harrogate as their designers, the partner responsible was Matthew Day. Harvey Group were responsible for developing the design from stage D to Handover. In the process of the design development, Harvey's successfully increased the energy sourced from renewables from 5% to 15%. 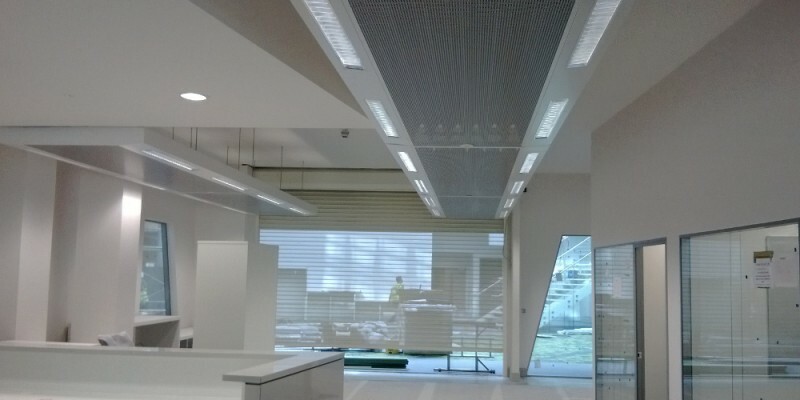 The overall energy required for the building was reduced by introducing LED Lighting. 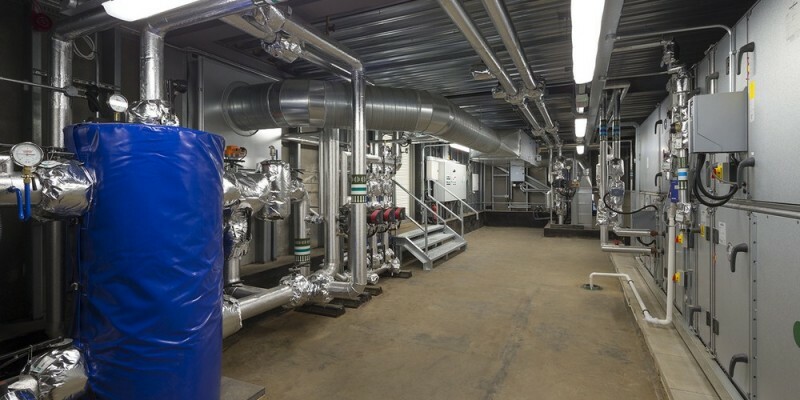 Ground Source Heat Pump Technology was used to contribute to the heating and cooling loads. 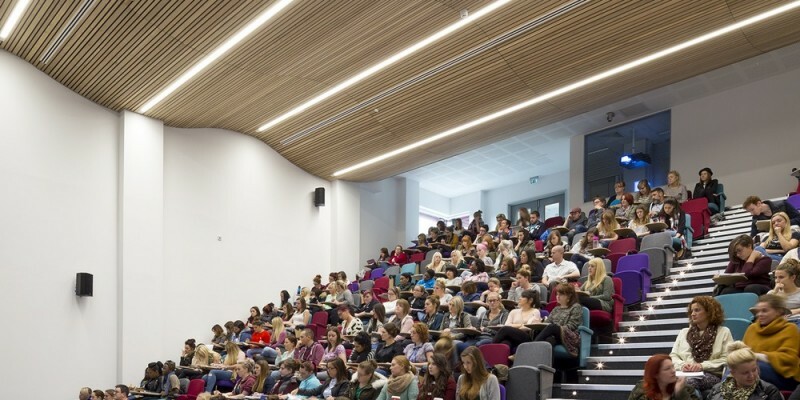 Considerable effort was put into achieving a higher standard of architectural features, aesthetics, in complimenting a state of the art Audio Visual System. Other Features included Rainwater Harvesting Scheme, Multiservice beams and Variable Volume Ventilated System. “Can I congratulate your company and especially your site team for excellent work done and effort put into achieving successful and on time handover”. 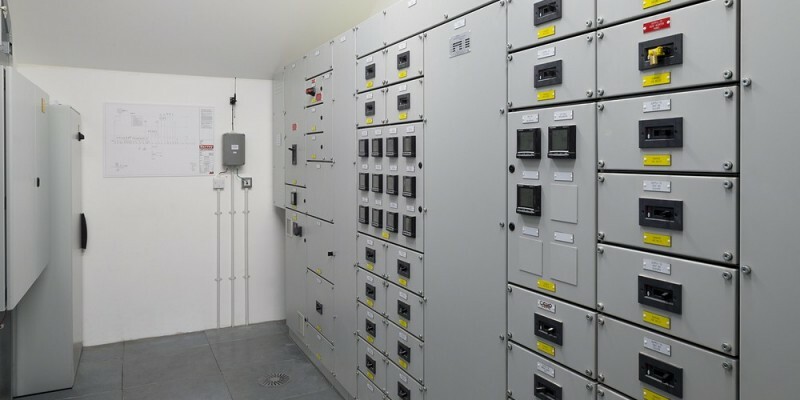 Harvey Group were founded in 1978 and currently provide employment for over 70 people in the installation and maintenance of Mechanical and Electrical services throughout the UK. 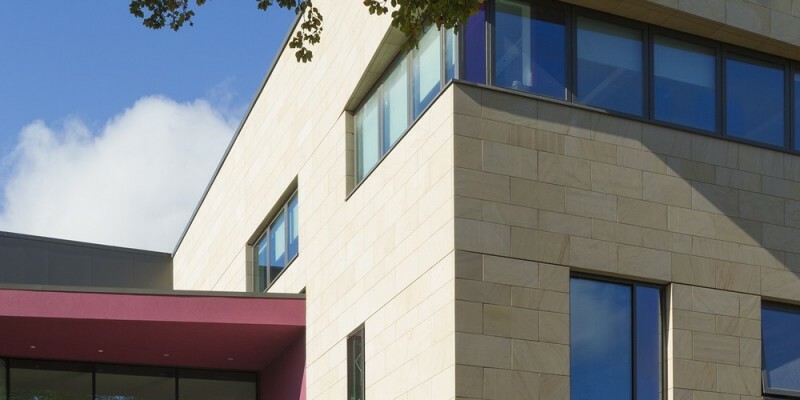 Some of our recent projects include the Titanic Building, Ravenhill Stadium (Kingspan Stadium), Public Records Office of Northern Ireland and Belfast Metropolitan College. Currently we are working on the new QUB Centre for Experimental Medicine and the new Waterfront Hall Conference Centre each of which have M&E Services Value of Approx £10m. 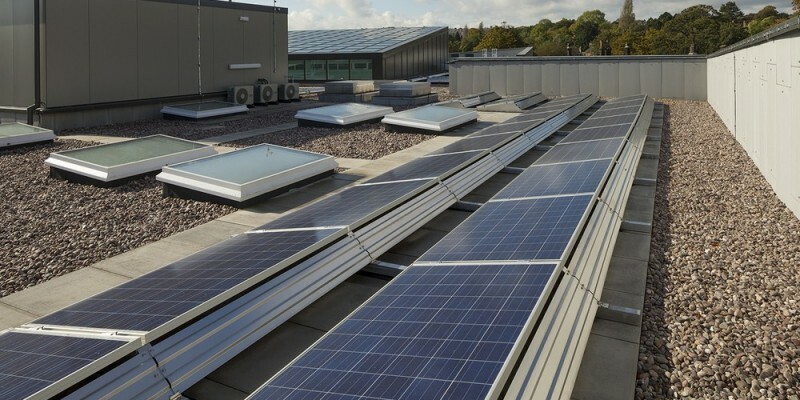 Harvey Group was awarded the Action Renewables Association Award for Best Energy Saving SME in April 2014 and a “Green Apple Award” in 2014 for Office Energy Reduction.